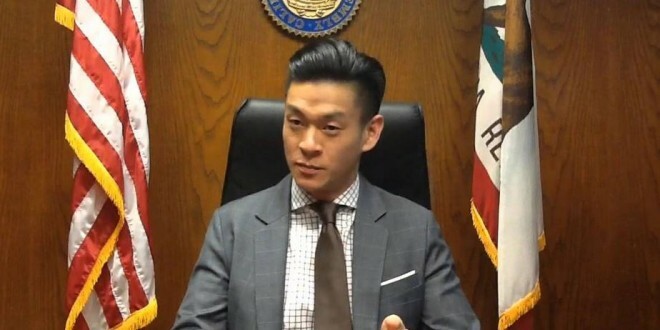 CALIFORNIA: Lawmaker Pulls Ex-Gay "Fraud" Bill - Joe.My.God. The author of a California bill to declare gay conversion therapy a fraudulent business practice has abandoned his effort for this year after a fierce outcry from the state’s religious community. Low said he had no signs of opposition from Gov. Jerry Brown. Neither did Rick Zbur, executive director of Equality California, the LGBTQ advocacy group that co-sponsored the bill, who expressed confidence that Brown — whom he called “the most pro-LGBTQ governor in the state’s history” — would sign it.